Our stylists and clients love Aveda’s Invati line of hair care products for thinning hair. We’ve seen some incredible results! Now Aveda has created a new formula specifically for men. Easy to use, there are only two everyday steps to make men’s hair feel stronger and look thicker. The Invati Men Nourishing, Exfoliating Shampoo exfoliates and refreshes the scalp as it conditions to help strengthen hair. The leave-in Invati Men Scalp Revitalizer instantly thickens the hair at the root, helping invigorate the scalp when massaged in. Ask your stylist if Invati is for you and try it for yourself! Last weekend was a blast, we’re doing it again! Give the Gift of Glam and receive a $10 gift card when you purchase a gift card of $50 or more. When you love something, you naturally want to share it with your friends. That’s why your referrals are our favorite way to welcome new guests into our salon! We appreciate your help in spreading the word about Planet Hair and have come up with a way to make it even easier for you to tell people about us. Have friends you want to send to Planet Hair? 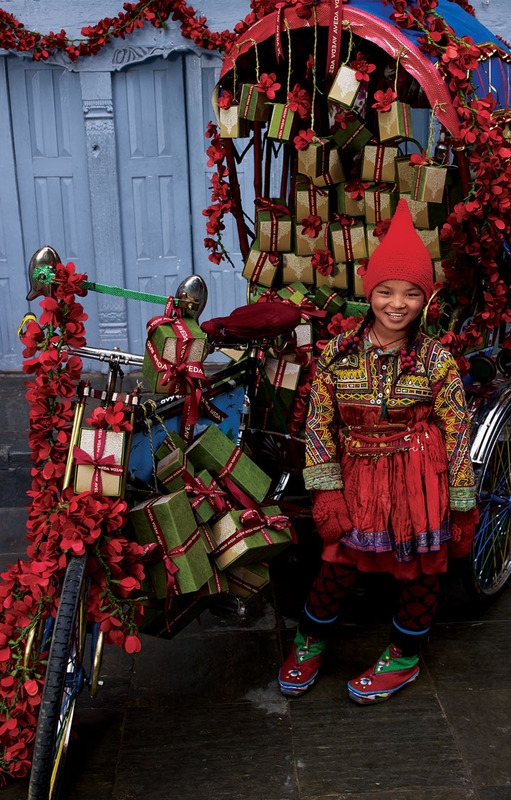 Pick up some of our new Share the Beauty cards! You’ll be the hero when you give your friends this special offer to get 20 percent off any service just for trying Planet Hair. 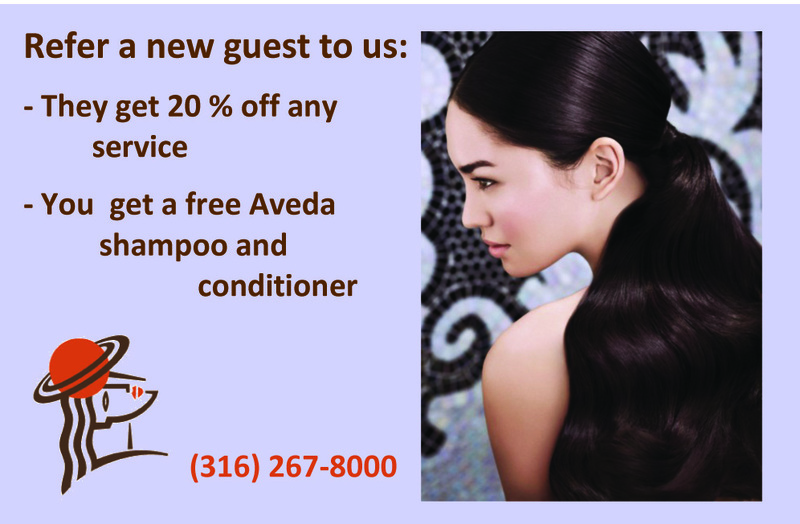 To show you our appreciation you’ll receive an 8 ounce Aveda Shampure Shampoo and Conditioner, a $21 value for each new guest you send us. 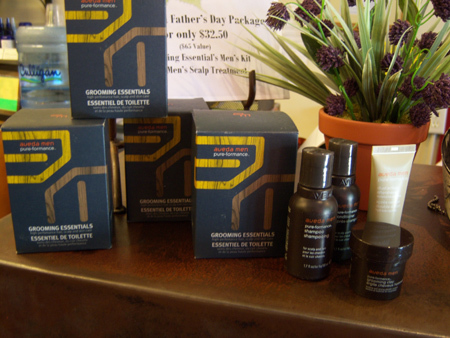 Spoil the special guy in your life this Father’s Day with an Aveda Grooming Essentials Kit from Aveda. Includes Aveda Men Shampoo, Conditioner, Grooming Clay and Dual Action Aftershave along with a certificate for a men’s scalp treatment and massage. What a dapper dad!